To schedule a service, please contact us during our office hours. Closes in 1 h 24 min. 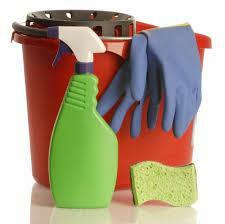 Mopp's provides cleaning services throughout the areas of Milnerton, Blouberg and Century City. Our services cater for properties of all kinds at affordable pricing. 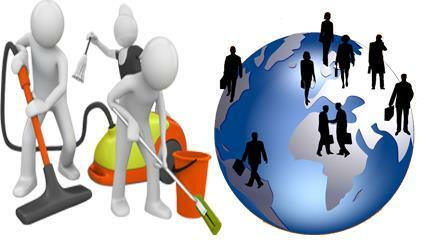 Your search for a professional cleaning service in these areas ends today! Look no further than Mopp's! The various kinds of properties that we service include holiday rentals, private residences, carpets/upholstery and all tailor-made for all of our clients. It is our mission to be a trusted service in the cleaning industry and is with this mind that we hire experienced professionals who service our clients' properties. 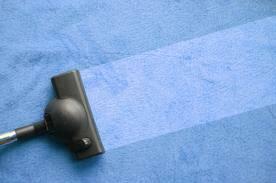 Contact us today to make a booking and have your property cleaned as early as tomorrow! 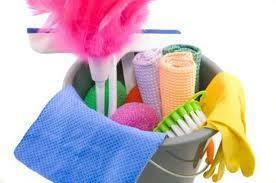 Be the first to write a review for Mopp's Cleaning Services!